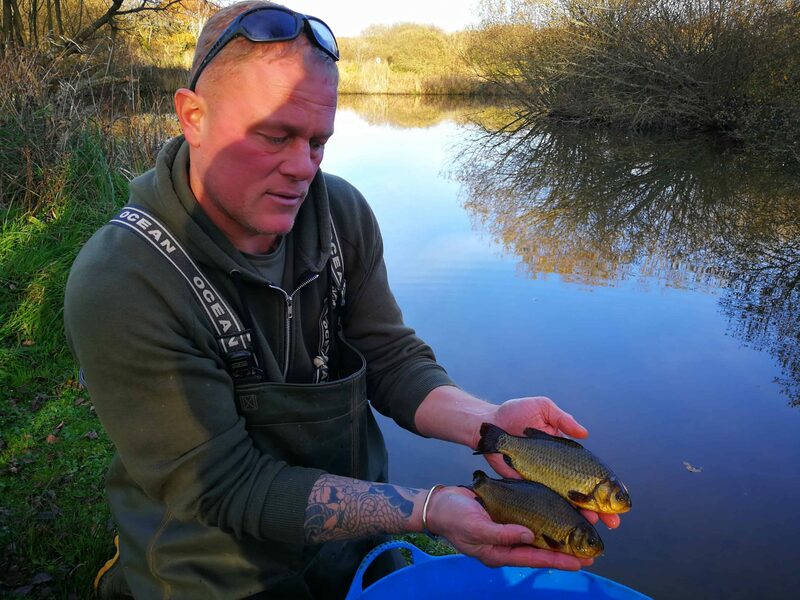 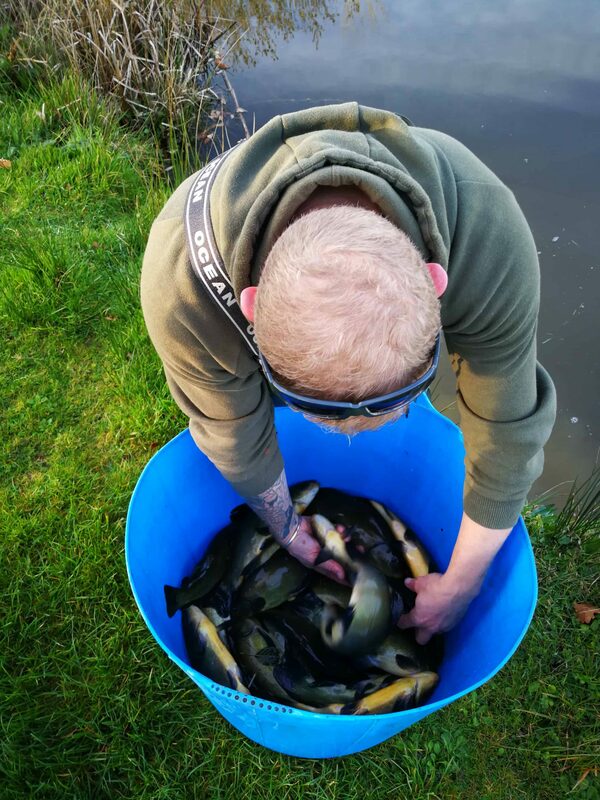 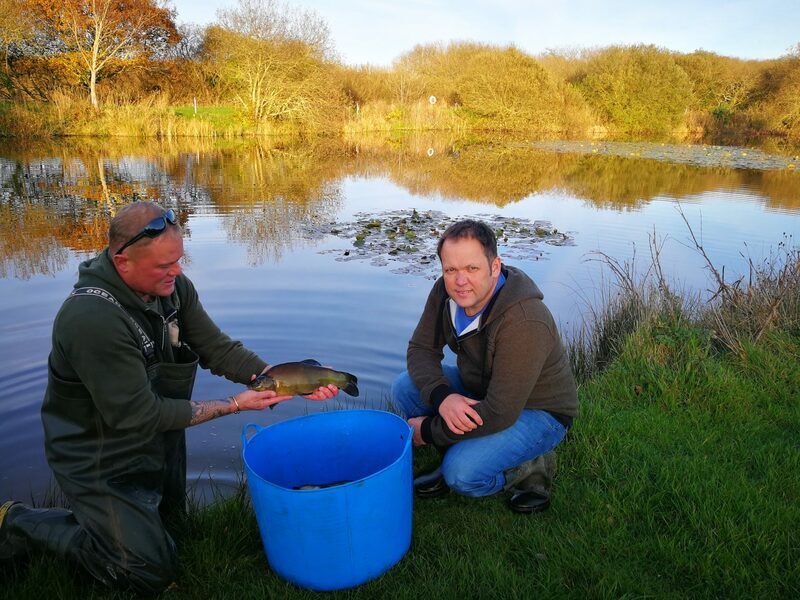 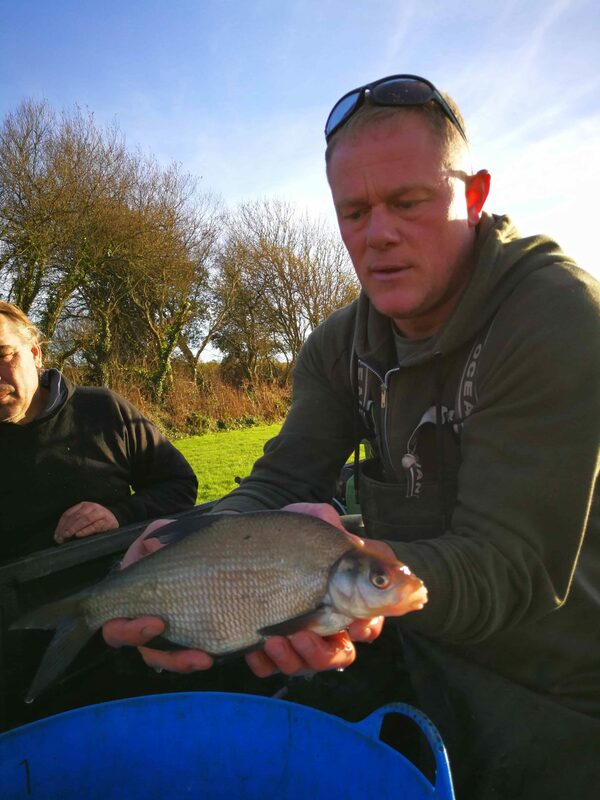 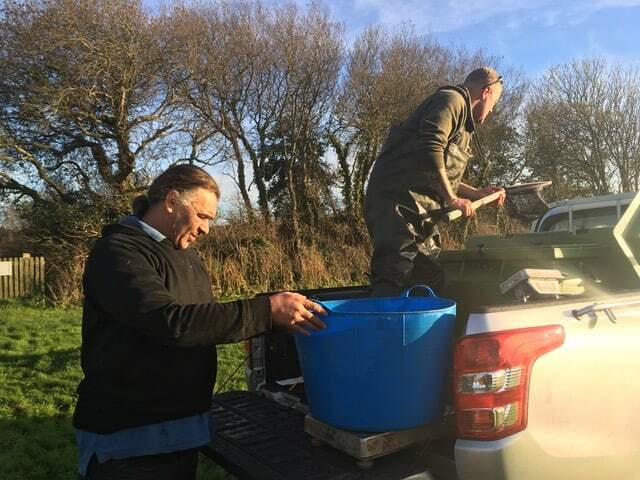 We had a large delivery of Bream, Tench and Crucian carp from Priory Fishery last week. 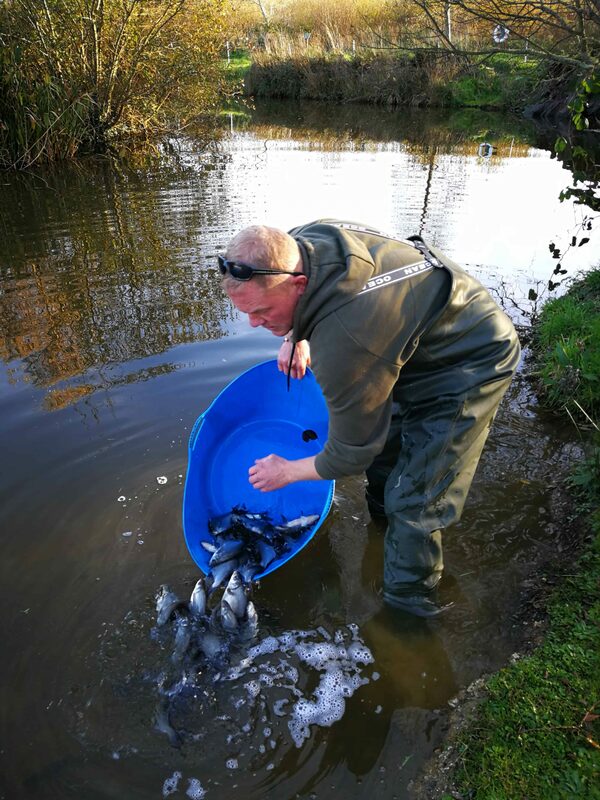 The fish were mainly stocked into Butterfly lake, with a few of the larger fish going into Mayfly lake. 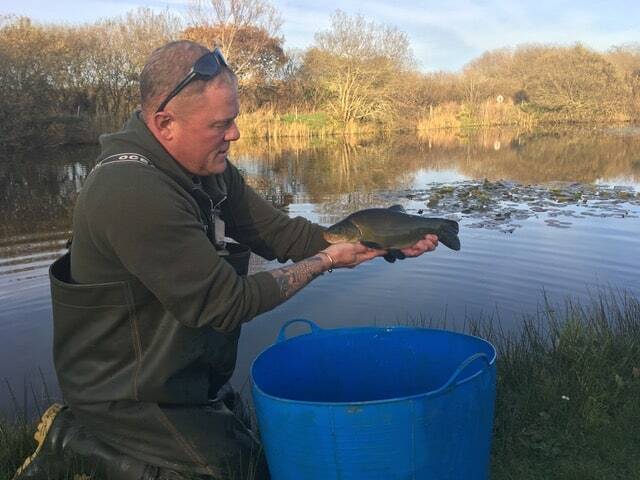 We will be feeding these over the winter, ready for you to catch during your fishing holiday at Perran Springs.